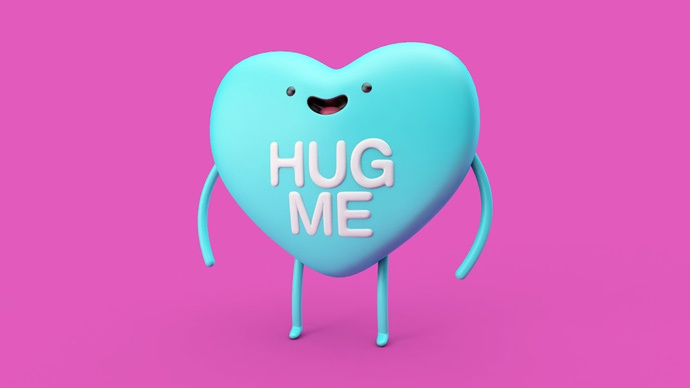 It's only two weeks until Valentine's Day, EJ Hassenfranz of Eyedesyn explains how he modeled, rigged, and textured a cute little candy heart in Cinema 4D. EJ has made a lot of tutorials about character animation, so you'll see a lot of his stuff here today. So, thank you to EJ for being a great teacher and for being so willing to share his knowledge! EJshows you how to create a walk cycle for this super cute lemon character in Cinema 4D, with an introduction to Spline IK. 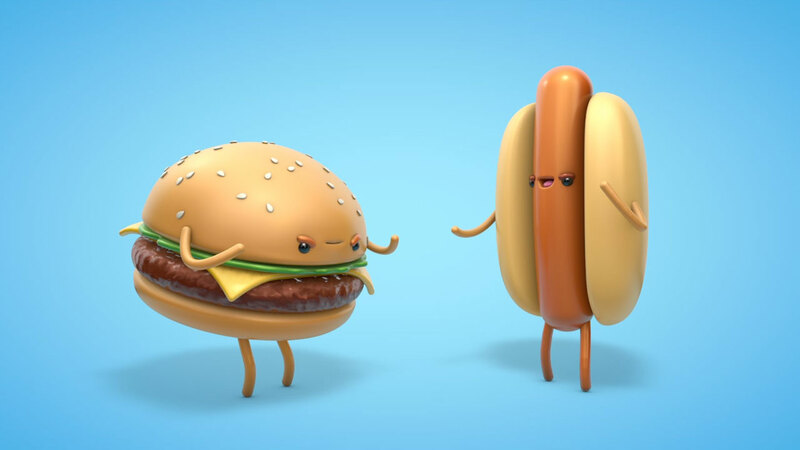 Smooth Deformations and poses – Weighted and painted to get into any pose you need. 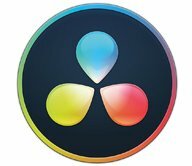 Controllers IK – FK – The rig is light weight, and pretty simple, so you can get into the animating without getting lost in all the controllers, everything is on screen and easy to grab. Accessories – Hats, ties and more to come – Grab the full cap and get all these awesome accessories for your 5-man! Girl 5 man – NEW! A female version of 5man! with feminine dress and hair style! 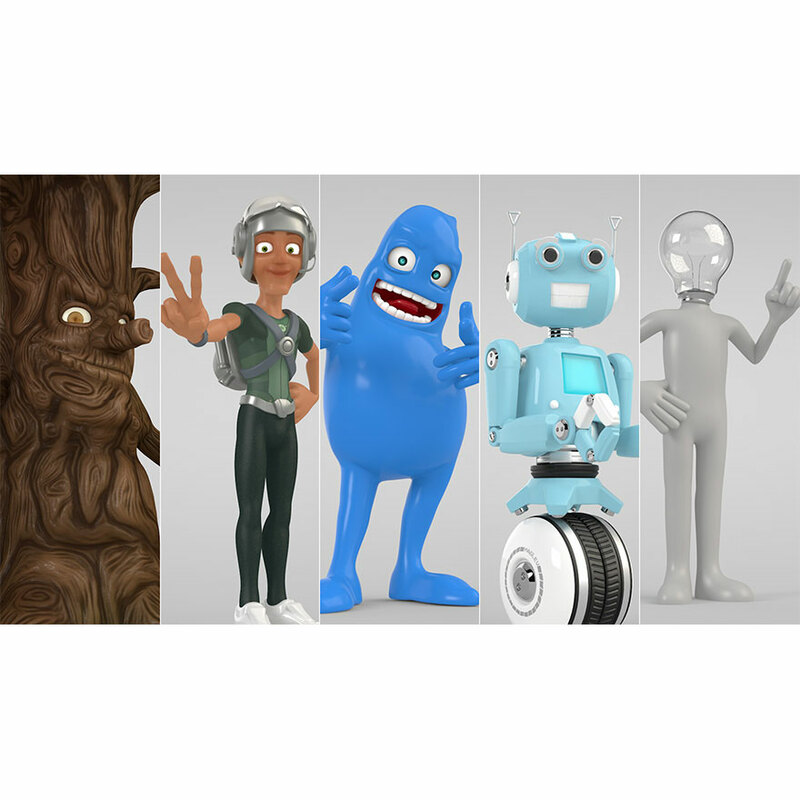 High-quality character models for Maxon Cinema 4D. 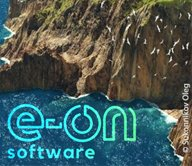 Complete rig model, total control of the skeleton, including commands for facial expressions and Morphing, all at your fingertips thanks to the visual selector. 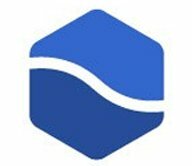 These are a few tutorials that we've posted in the past. 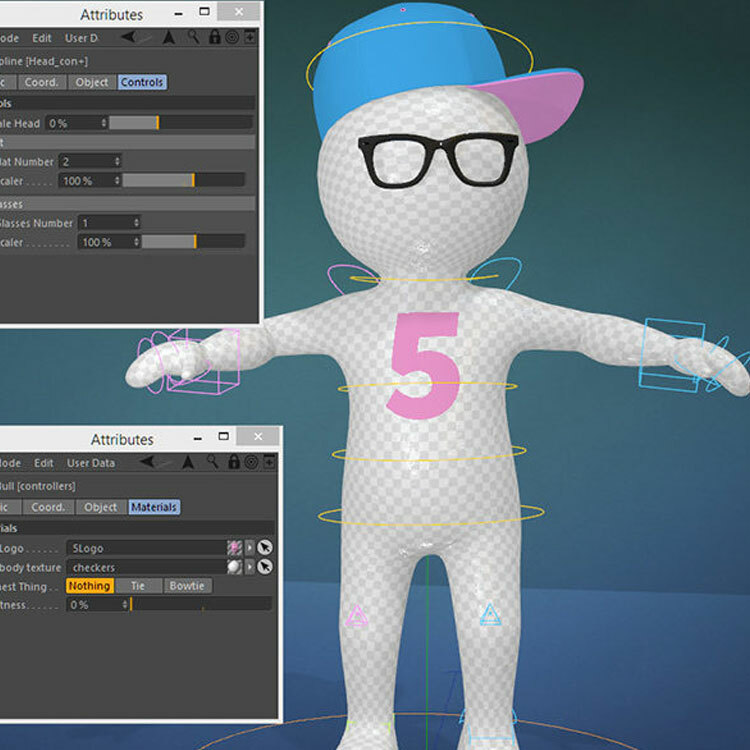 Learn the basics of character rigging in Cinema 4D beginning with understanding how C4D calculates hierarchal orders and how this can help with rigging. 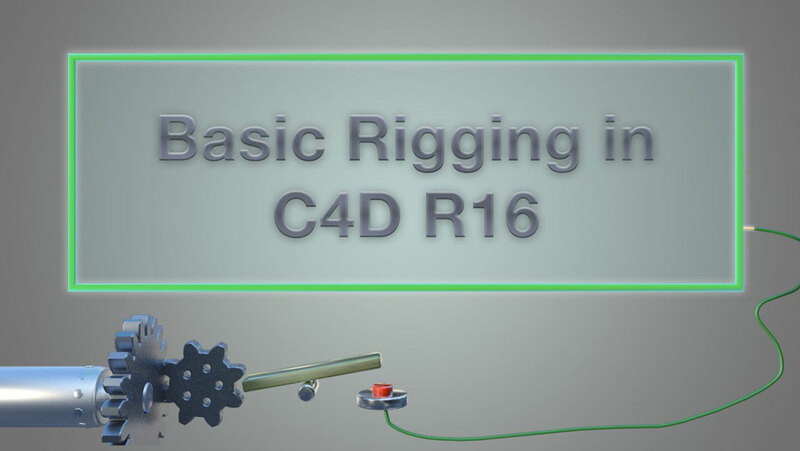 Another from EJ Hassenfranz of Eyedesyn introducing users to rigging in Cinema 4D by explaining the workflow. EJ easily creates a simple cartoonish arm & leg IK rig. 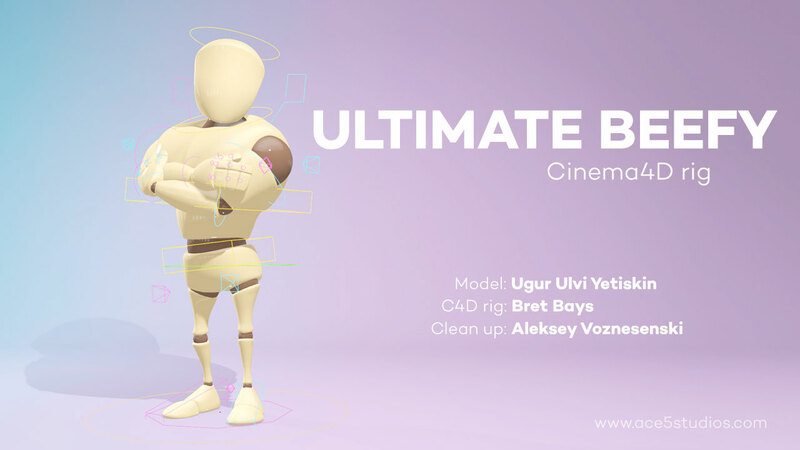 Ace5Studios is giving away a cool and fun Cinema 4D character rig called #beefy4D. The model is completely rigged and ready to go.